NEW 4/2 HOME ON SEWER LOT. IT'S IN HBTS BUT NOT PART OF THE HOA. 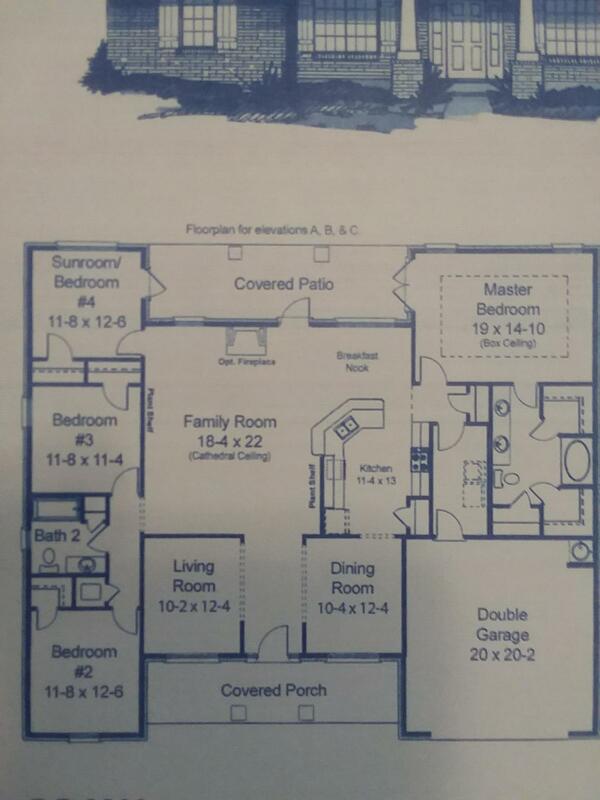 HOME HAS GRANITE IN KITCHEN AND BATHS, SEPERATE SHOWER IN MASTER BATH AND COVERED FRONT AND BACK PORCHES.